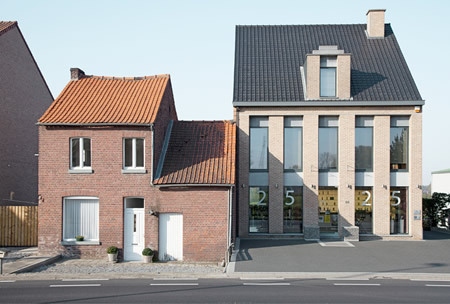 Photo © Herman Van Den Boom, Belgium, Finalist, Architecture, Professional Competition, 2014 Sony World Photography Awards. Photo © Frauke Thielking, Germany, Finalist, Conceptual, Professional Competition, 2014 Sony World Photography Awards. Photo: Echangeur de la Porte de la chapelle, Boulevard Peripherique de Paris. 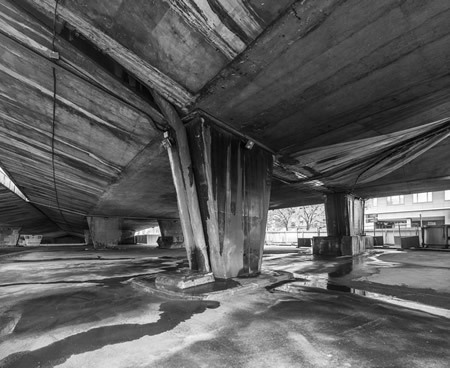 © Ludovic Maillard, France, Finalist, Architecture, Professional Competition, 2014 Sony World Photography Awards. 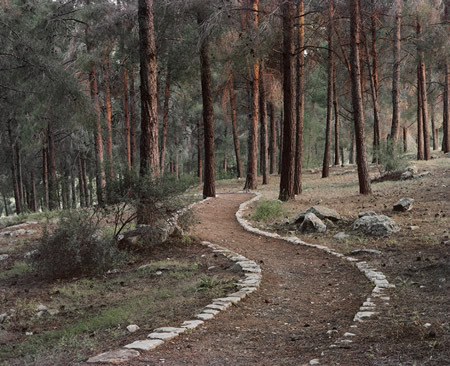 Photo © Roei Greenberg, Israel, Landscape, Professional Competition, 2014 Sony World Photography Awards. 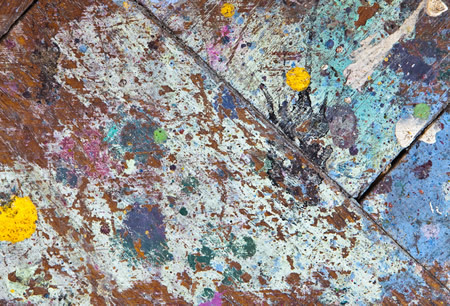 Photo: Title “My New York”. Man runs along the 8th Avenue under The New York Times Building in New York City. 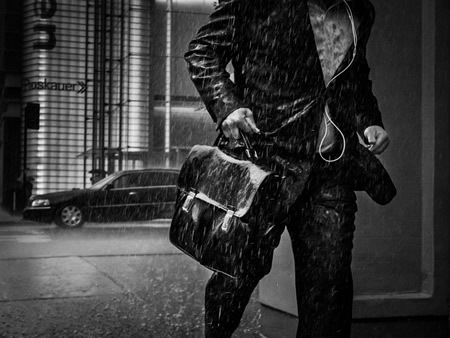 © Mikolaj Nowacki, Poland, Shortlist, Travel, Professional Competition, 2014 Sony World Photography Awards. 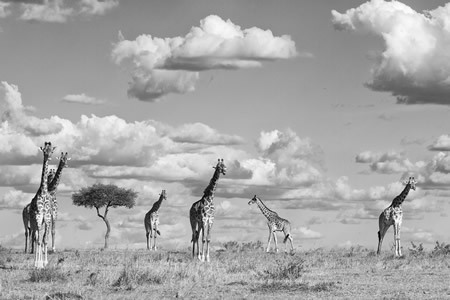 Photo: Giraffes in the Masai Mara Reserve, Kenya. © Richard Garvey Williams, United Kingdom, Shortlist, Nature & Wildlife, Professional Competition, 2014 Sony World Photography Awards. Photo © Jakub Skokan, Czech Republic, Shortlist, Architecture, Professional Competition, 2014 Sony World Photography Awards. • The shortlist for the 2014 Sony World Photography Awards, one of the world’s leading photography competitions, has been announced by the World Photography Organisation. Photographers from 166 countries submitted nearly 140,000 images, the highest number of entries in the awards’ seven year history. From the submissions, the judges have selected a shortlist representing the very finest in international contemporary photography from the past 12 months. He added that the judges were a “soulful and hardworking group” who have given both emerging and established photographers a global platform on which they can be highlighted and celebrated. 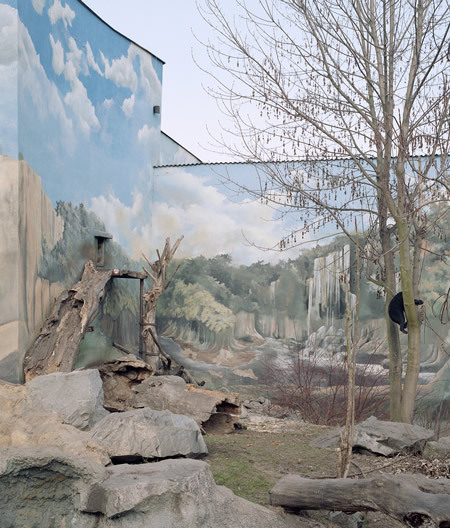 All the shortlisted images will go on show at Somerset House, London, from 1-18 May as part of the 2014 Sony World Photography Awards Exhibition. Professional category winners and the coveted L’Iris D’Or/ Sony World Photography Awards Photographer of the Year title will be announced at a gala ceremony in London on April 30, 2014. 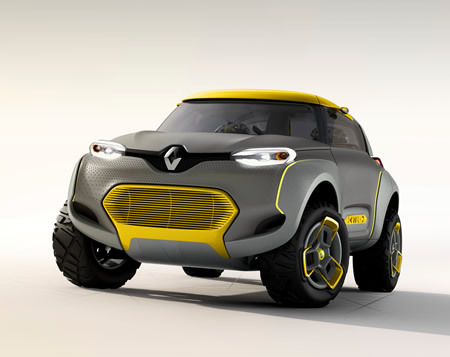 Photos: Renault KWID CONCEPT, a concept car unveiled at the New Delhi Auto Expo 2014 (February 5, 2014 to February 11, 2014). 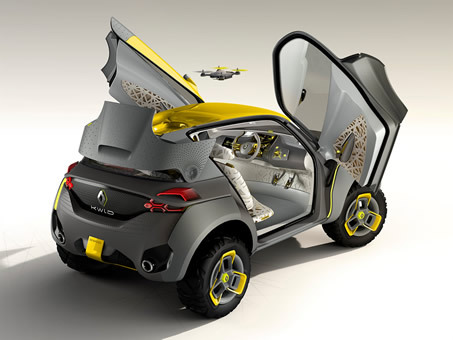 The Renault KWID CONCEPT has been designed with inputs from Renault Design India. 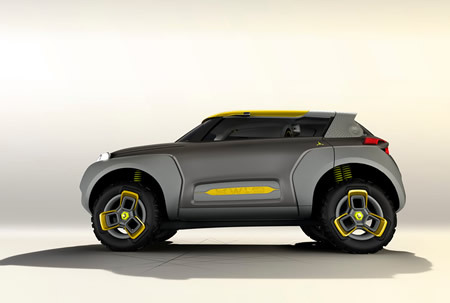 The vehicle’s proportions and dimensions give the impression of a bouncing vehicle, while its oversized wheels make the KWID CONCEPT look like a buggy car. 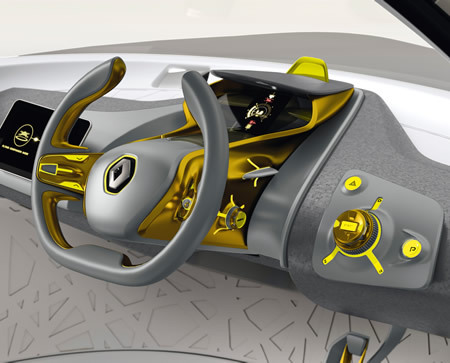 The car has been designed by Renault’s international team with studios in France, Romania, Brazil, Korea and India. 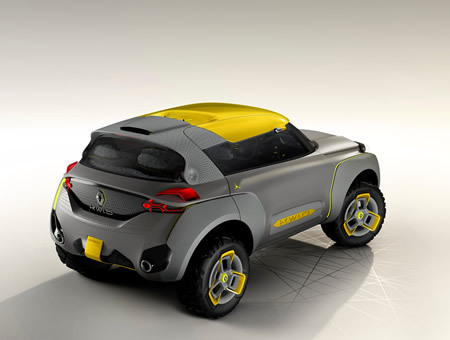 The first Renault concept car to be unveiled outside Europe, the KWID CONCEPT highlights Renault’s commitment to new markets, such as India, as well as the company’s ability to produce appealing products in the compact car segment.